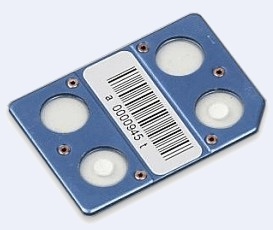 Our cards are based on thermoluminescent detectors and can be used in compatible readers as a part of a dosimetric system. From one up to four TL elements are mounted into aluminium case. Customer may choose card configuration, changing almost every parameter.